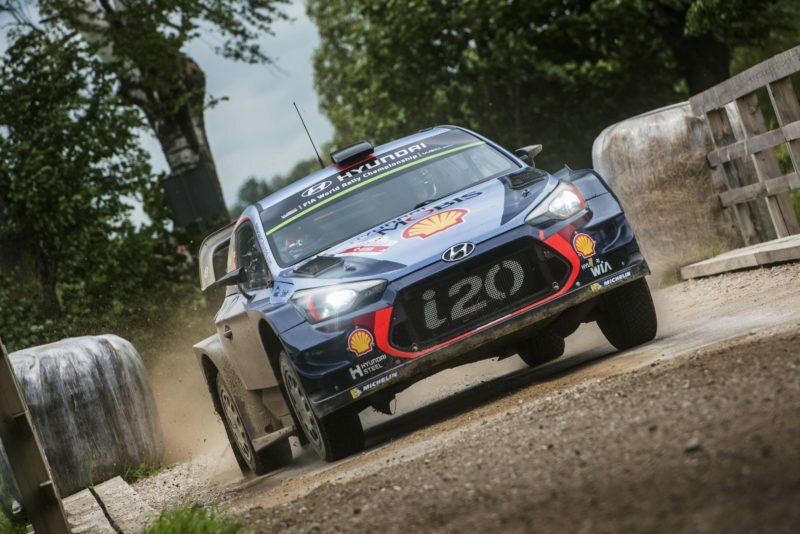 THIERRY Neuville leads Orlen 74th Rally Poland after a gripping WRC duel with Ott Tänak on Saturday. The lead changed hands four times between Neuville and Tänak with both suffering time-consuming problems before the Belgian ended with a 3.1sec advantage to carry into Sunday’s finale. Friday’s torrential rain and driving winds gave way to clearer skies and rapidly drying roads, allowing the two FIA World Rally Championship title contenders to fight tooth and nail in this eighth round. As the rally headed north of Mikolajki towards the Russian border, Neuville’s slender overnight lead was short-lived. Tänak grabbed top spot in the second speed test, despite his Ford Fiesta plunging into a field and filling the front air intakes with earth. Neuville was back ahead two stages later in his Hyundai i20 before a dramatic 21.24km Pozezdrze test brought another twist. Tänak emerged in front, but the aerodynamic rear wing fell off his Fiesta and he faced three more stages with much reduced downforce. His lead was almost 15sec as Neuville conceded 20sec driving most of the test with a rear left puncture. Tänak could not fend off the Belgian who regained the initiative in the penultimate stage to set up an exciting final day, with heavy rain set to return. “I had to be careful and keep the car on the road, but at the same time I had to push because a win is possible. I had a lot of rain in the penultimate stage when I was pushing hard. I was very unlucky, but that’s part of the game,” said Neuville. Tänak, who struggled with the rear of his Fiesta bouncing about, added: “It was very risky, very difficult. I tried to be very clean and make no mistakes. It was the best I could do, but sometimes I thought it was going to roll on the bonnet. Jari-Matti Latvala couldn’t hang on to the leading duo, but was secure in third until he also fell foul of Pozezdrze. His Toyota Yaris coasted to a halt with no drive. 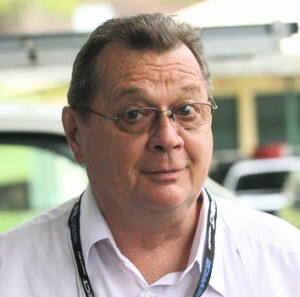 His demise promoted Hayden Paddon to third. The Kiwi won three stages in his i20 to distance championship leader Sébastien Ogier by more than a minute. Two punctures for Ogier cost time and while running on the second flat, he spun his Fiesta into a kerb. Engine issues in the afternoon slowed the World Champion further but he retained an 11.8sec advantage over fifth-placed Dani Sordo. Sunday’s finale comprises two loops of two tests near Mikolajki covering 59.66km.The final 18.68km live TV Power Stage offers bonus points to the fastest five drivers.